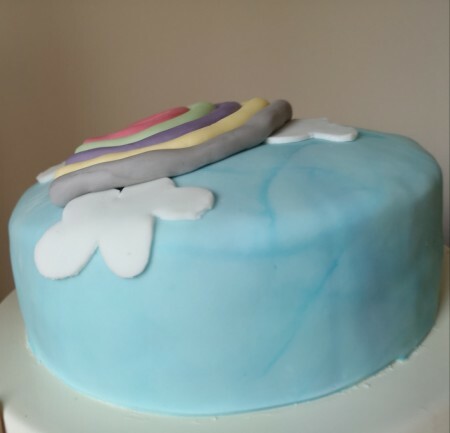 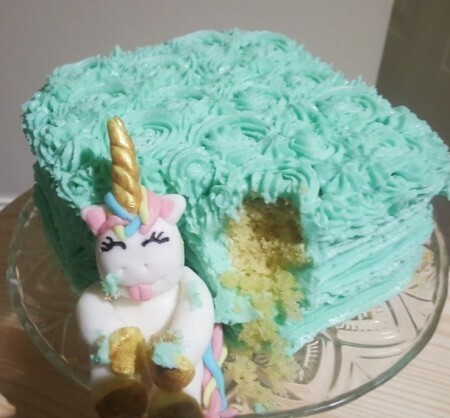 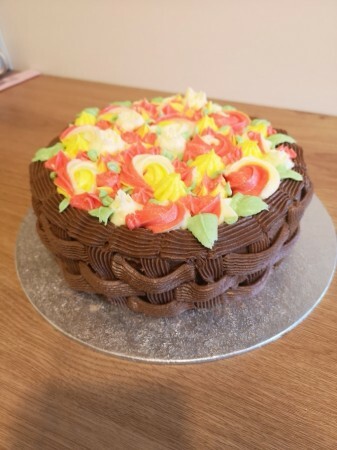 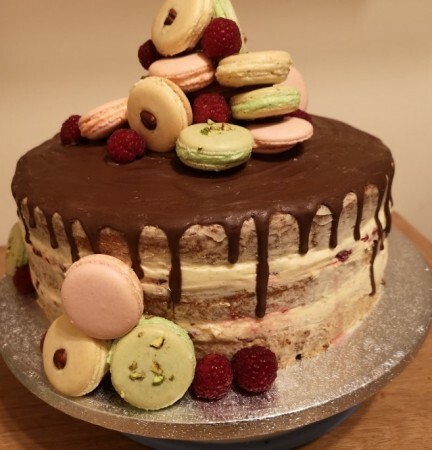 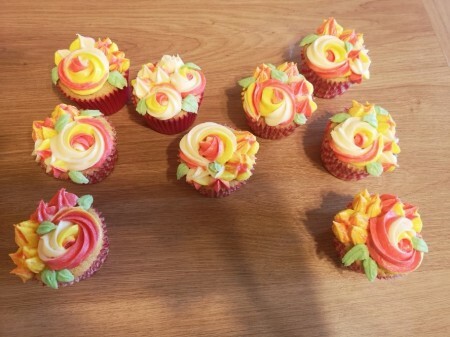 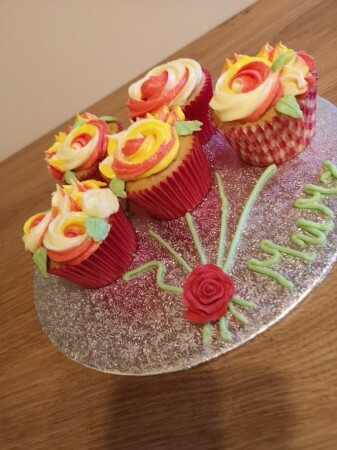 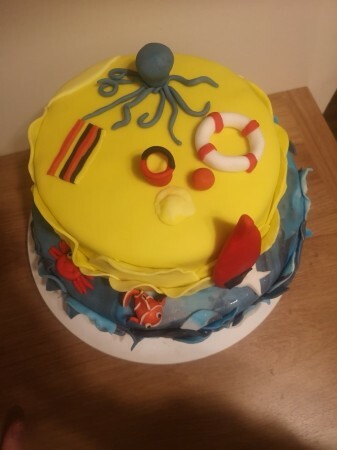 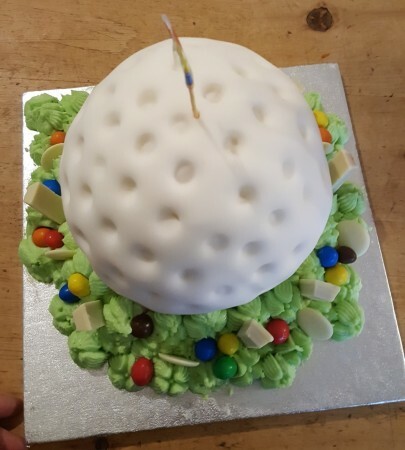 I'm a professional baker in Chipping Norton and am dedicated to providing excellent and exciting Birthday cakes, cupcakes and cakes for all occasions. 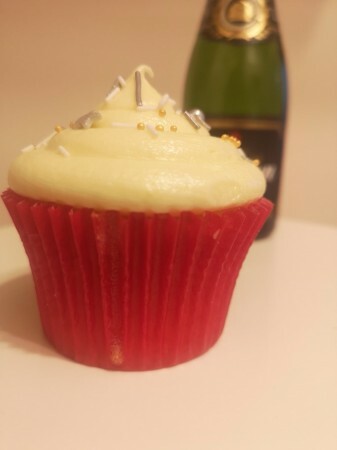 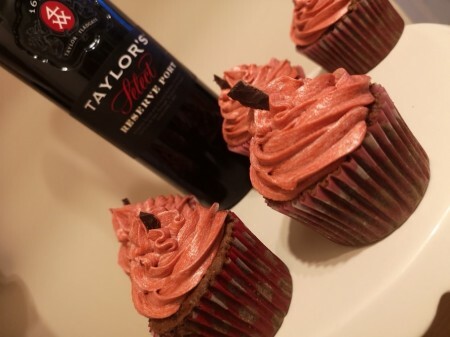 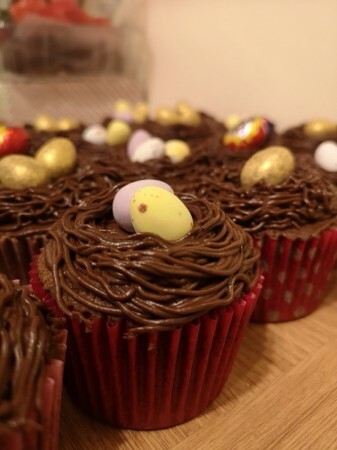 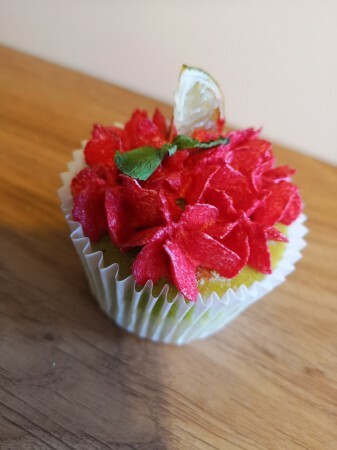 Have you seen the cocktail cupcakes on offer- surely a treat for anyone! 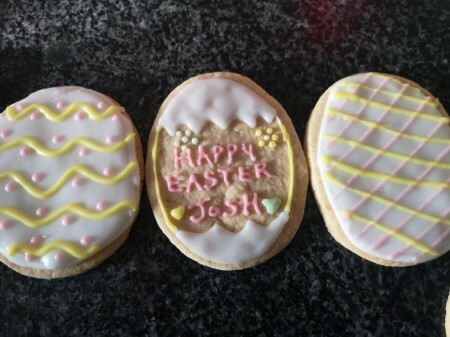 Being fully registered and Insured I deliver across Oxfordshire, including Stow on the Wold, across the Cotswolds with all prices quoted include delivery. 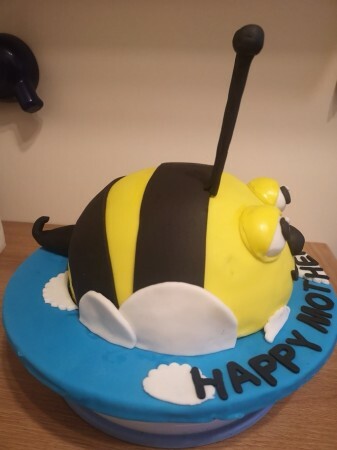 I also offer bespoke designed cakes for any occasion including weddings and birthdays. 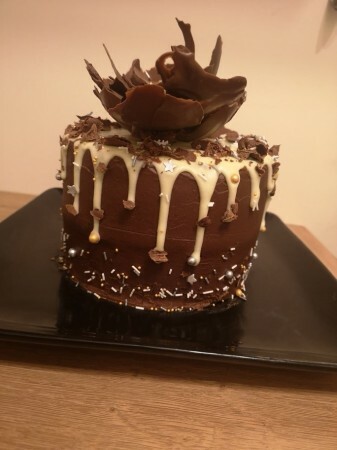 If you can't find exactly what you're looking for please email ask@mumsbakecakes.co.uk quoting Raising The Cakes and I'm sure we can create something special together.